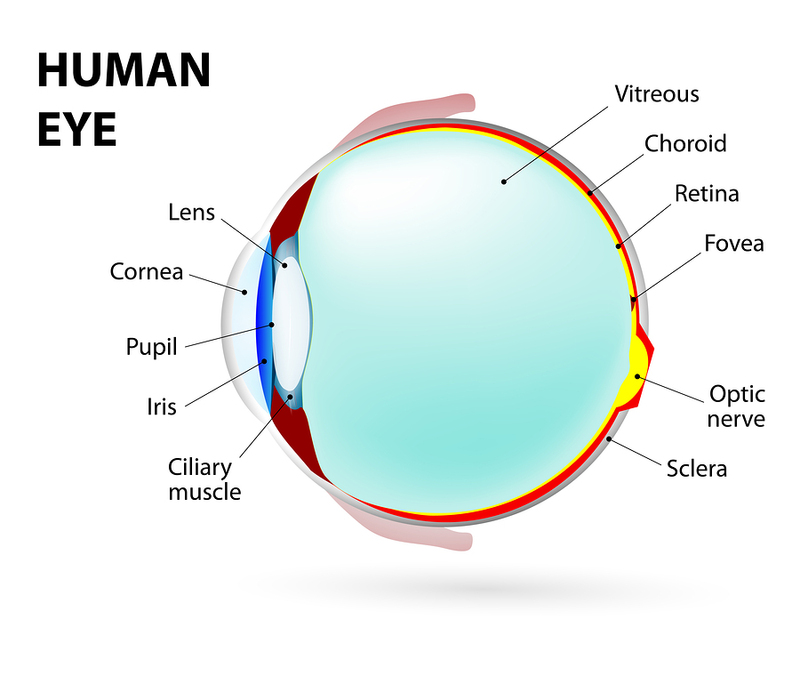 Select an Eye Condition from the menu on the right sidebar for more information. Disclaimer: The following links are intended to help the reader find general information about a medical condition. This information may not apply to every individual. Medical decisions should be based upon the advice of a physician or health care professional who is directly familiar with the patient. West Metro does not guarantee the reliability of this information and does not assume responsibility for any harm resulting from its use.